Orrin is the CEO and Co-Founder of Netsurit. Netsurit provides proactive IT support, strategy, and consulting to streamline client business operations, increase productivity and boost profitability. 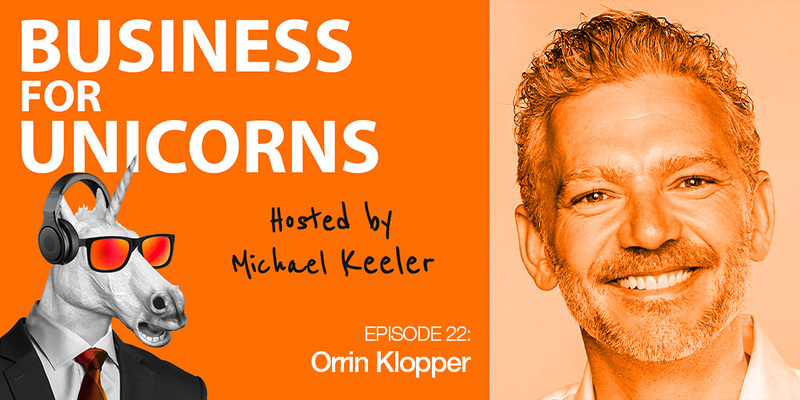 Orrin is passionate about the power of culture, strategy and scalability. His work is focused on well built and well-managed technology environments.